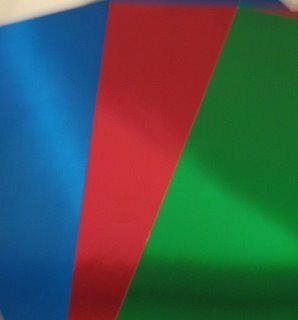 This Specialised Card comes in many different colours and finishes. and can add a wonderful effect to your cards. 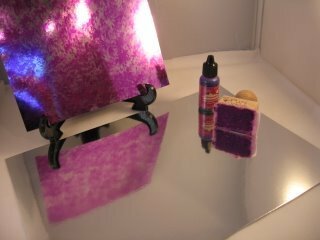 Use it to add matting and layering to your projects, or simply fold it in half to make a complete card base. 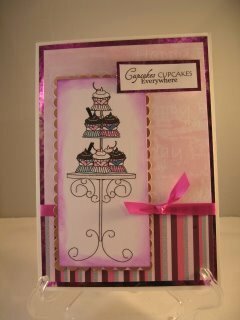 Run it through the die cutter using your Embossing folders for another look. You can get holographic varieties too. But what can you do if you don't have the exact shade for the card you want to make? Well if, like me, you have lots of silver card and some Alcohol Inks then the answer is at your finger tips. You will need a some way to add the ink to the card. 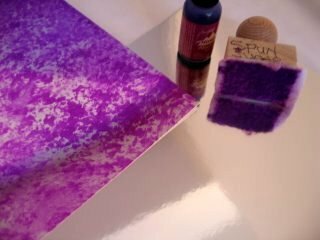 Add as many drops of the ink as you like to the blender and then dab it repeatedly over the card to give a mottled look. If you want a two tone look then repeat the process with another colour until you are happy. Then go ahead and add it as an adornment to your cards for an individual look.